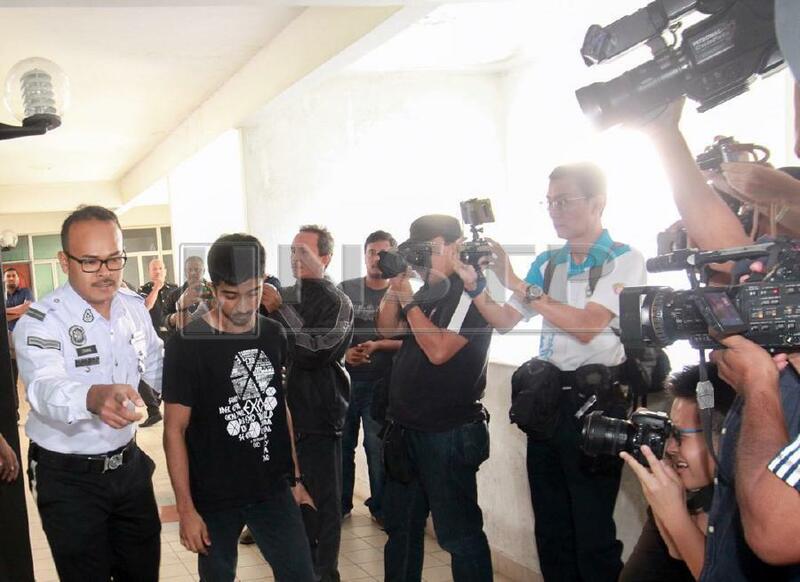 BUKIT MERTAJAM: A former hairstylist was charged at the magistrate’s court here today with reckless driving and causing the death of a motorist on the Penang Bridge last month. He was charged under Section 41 (1) of the Road Transport Act 1987 which carries a jail sentence of a minimum two years and a maximum 10 years, or a fine, or both, upon conviction. He will also lose his driving license for a maximum of three years. Vaitheswaran was expressionless throughout the proceeding. Deputy Public Prosecutor Yusaini Amir Abdul Karim asked the court to set bail at RM10,000, saying that the amount was appropriate for the offence. “Also, he used to earn a little more than RM1,000 before this, while his father, an electrician, earns about RM2,500. (His) mother is a housewife,” he said, in justifying the lower bail request. Jamaliah then set bail at RM7,000 in one surety and fixed March 18 for mention. She also ordered that Vaitheswaran’s driving license be suspended until the end of the case. Vaitheswaran, who was driving a Toyota Vios, was involved in an accident with a Mazda CX-5 sports utility vehicle (SUV) driven by 20-year-old student Moey Yun Peng on the Penang Bridge. The SUV plunged into the sea from the impact of a collision with Vaitheswaran’s vehicle. Moey’s remains were found strapped to the driver’s seat after the vehicle was retrieved from the sea on the third day of the search and rescue (SAR) operation.